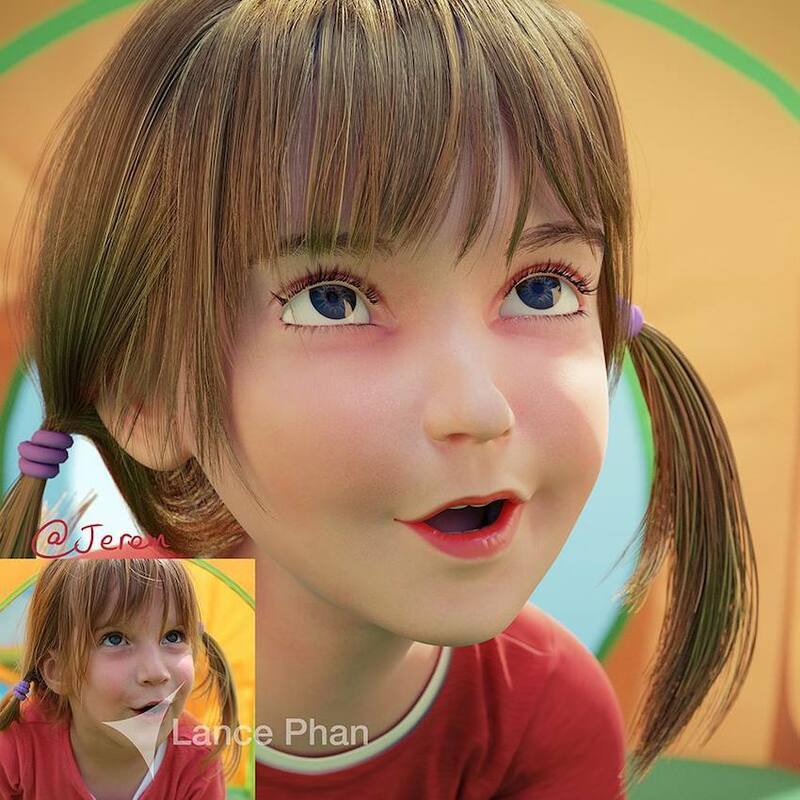 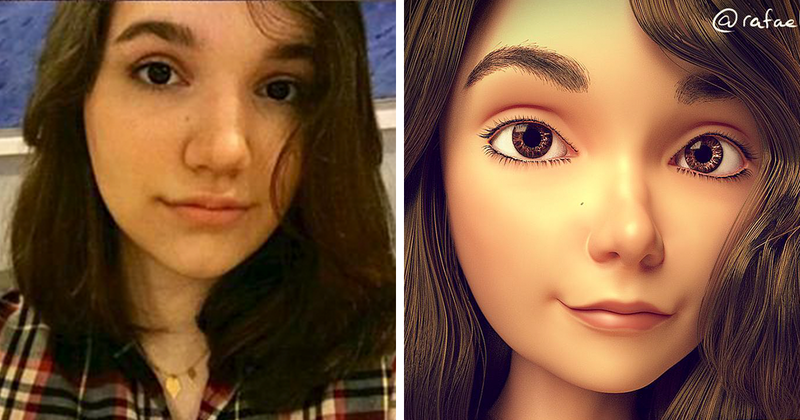 “It started out as practice, I asked people their permission to experiment on their pictures,” writes 3D artist Lance Phan, who is responsible for some of the most amazing real people transformations into digital cartoon characters. 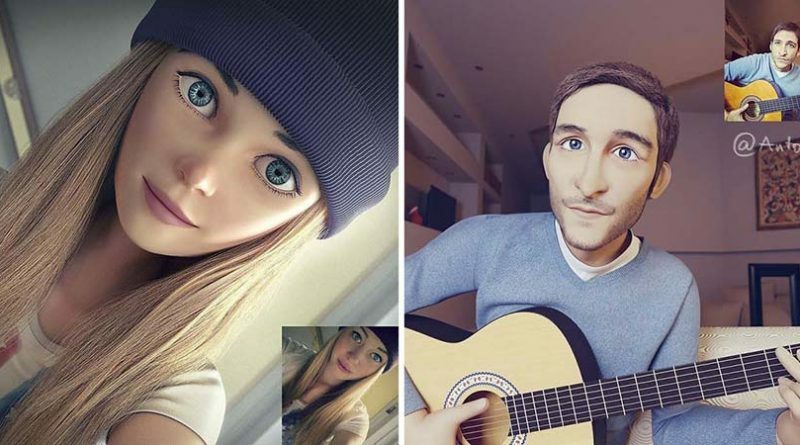 “The hair is always the hardest part so I always try to find a new technique that makes things easier,” says Lance, who cartoonizes total strangers who dare to send their photos to Phan’s Instagram or Facebook. 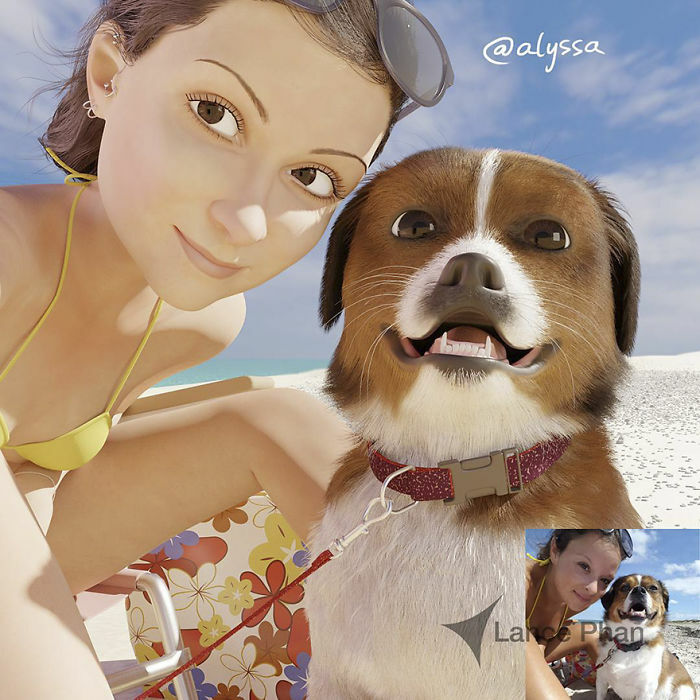 - THis is very cool!